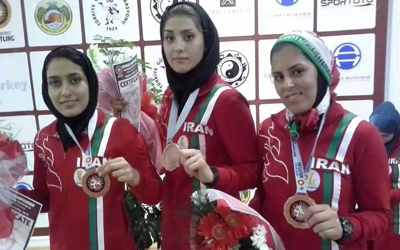 Iran’s grappling medalists after attending the 2015 Grappling World Championships- Via Team USA. The University of Toronto is currently looking for Muslim women who wear hijab to participate in a study exploring the experiences of hijabi women in sports in Canada. In Iran, women weightlifters can now officially compete in the sport. However, it remains unclear whether or not they will be expected to wear hijab while competing. The Indian government will “allow” women over 45 to travel for Hajj in groups of four without a mahram. However, this policy change is said to be related to Saudi Arabia recent shift in terms of policies and laws affecting women. This week it was confirmed that Sally Jones, also known as “white widow” or “jihadi bride,” was killed by US drones in Syria in June 2017. However, DNA evidence is impossible to retrieve from the site and neither the US government nor the British one can be certain of her death. Jones was a person of interest for the Pentagon and it is thought to be one of ISIS main recruiters. 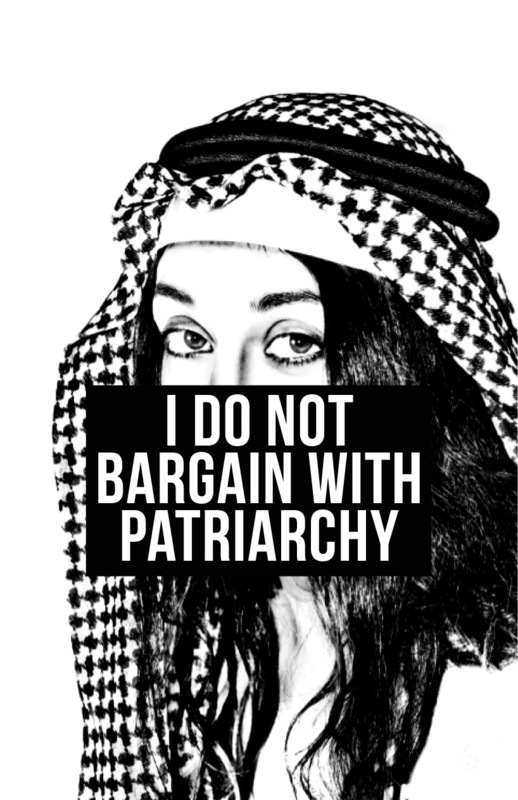 Saudi street artist and PhD candidate Saffaa created “I AM My Own Guardian,” a body of artwork protesting Saudi Arabia’s male guardianship system. Saffaa says the work was never meant to become a campaign or a movement, but her art has gone viral. Egyptian illustrator, Eman Wasef, creates portraits focusing on empowering women. DC’s Legends of Tomorrow is introducing a Muslim-American superhero. Zari is a Muslim hacktivist from the future. The role will be played by actress Iranian actress Tala Ashe. Aisha Ahmad- Via The Guardian. 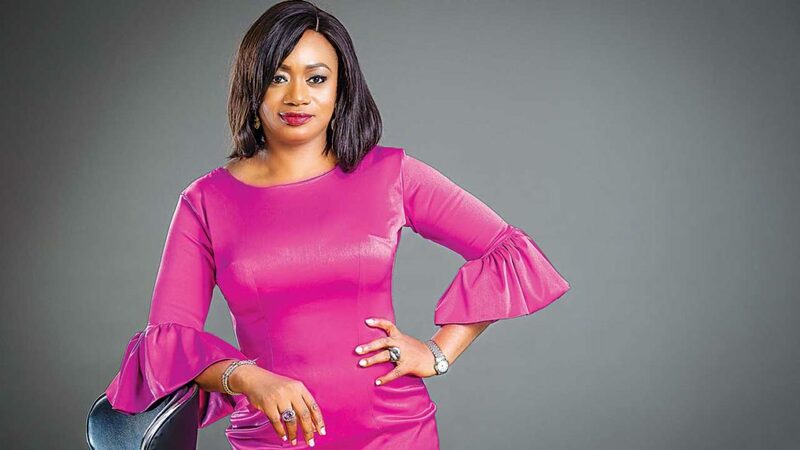 Aisha Ahmad, the recently appointed deputy governor of Nigeria’s central bank, has been criticized by some people over her “immodest wardrobe.” Ahmad is a highly accomplished Muslim woman with a lot of experience in the banking sector. In Quebec, Public Safety just halted the use of an RCMP questionnaire that singled out Muslim asylum seekers. The questionnaire was deemed “inappropriate” after it asked opinions about head coverings and issues of terrorism. Marrying a non-Muslim man as a Muslim woman poses daily challenges by Nervana Mahmoud. Egypt’s LGBTQ community is being persecuted uring Grindr- what are we going to do about it? By Nushrat Nur.